For many people a full-sized exercise bike is simply not practical, particularly with the majority of us living in urban areas, where every inch of space matters. So then, what’s the solution? Enter the mini-bike. 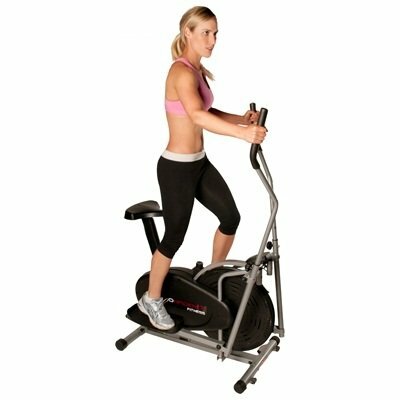 Mini-bikes are perfect for those who are looking to undertake a workout in the comfort of their own home. 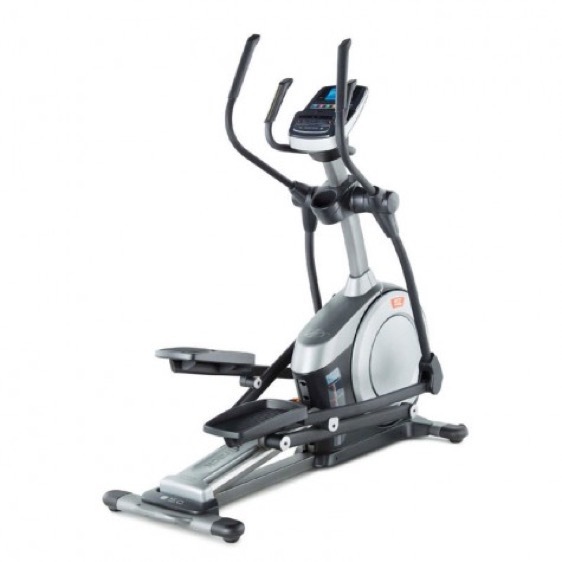 However, not all mini-bikes are made equal, with many sacrificing effectiveness for convenience and portability.After extensive research, we found the MagneTrainer-ER Mini Exercise Bike to be one of the better mini bikes on the market and is one of the few models that can offer an effective workout coupled with convenience. 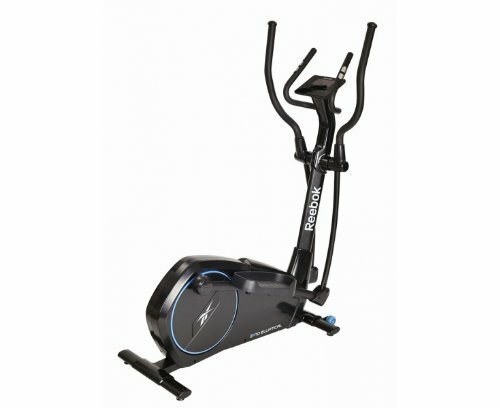 For the vast majority of people, one of the most important aspects of any exercise bike is the sound the machine makes. No one wants to be confined to exercising at only a specific time of day so to not wake up the kids or annoy the neighbours. Fortunately, the MagneTrainer is one of the quietest bikes on the market. Even when silence surrounds you, the bike is almost inaudible and is guaranteed not to disturb anyone in close proximity. Thanks to the manufacturer using what is known as adjustable magnetic resistance (nearly 3 times the adjustment range of other magnetic bikes), you can expect to enjoy a very smooth pedaling motion, whether you are pedaling forwards or in reverse. In addition, no matter how large or small your feet may be, the adjustable velcro straps and non-slip rubber foot pads ensure that you will enjoy a comfortable fit. 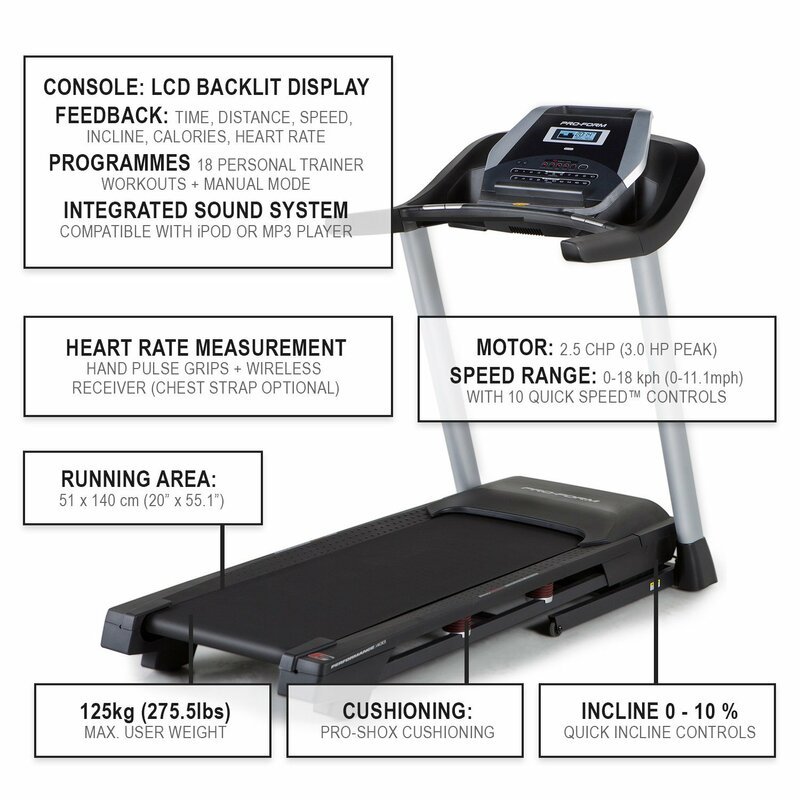 The MagneTrainer-ER Mini Exercise Bike uses a multi-function display, which shows the distance you have travelled, the speed you are cycling at, the elapsed time and the amount of calories burned. The display includes an auto-shutoff feature for ease of use and to ensure the battery life is maximized. The bike comes as close to assembled as you can find. All you need to do is install the legs and the pedals, and then slide the display onto its bracket. Typically, assembly should take no longer than 10 minutes. The main selling point for mini bikes is the convenience and portability they offer. 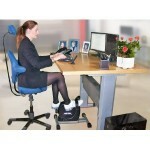 You can exercise while you are at your desk, on the phone, reading a book, watching television and so on. However, there is often a trade-off, with many manufacturers of mini-bikes struggling to find the right balance between workout effectiveness and portability and convenience. 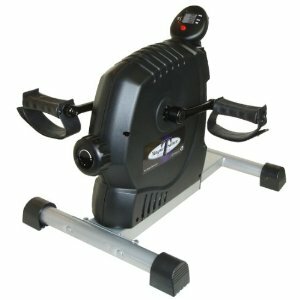 I’m pleased to say that the MagneTrainer-ER is one of the few mini bikes on the market that does not struggle with this problem, offering the luxury of an effective work out, – which is something that is usually reserved for full-sized exercise bikes – with the convenience of a mini-bike. This bike comes with a full 1 year warranty. The MagneTrainer has received overwhelmingly positive reviews from consumers, with users stating that they love the fact that the bike is virtually silent in operation, the easy assembly process, the compactness and portability of the machine, and most of all, the affordability of the bike. However, some users have found a fault with the computer monitor.